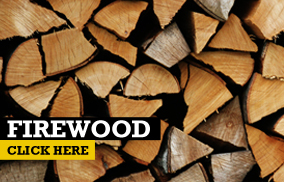 Broadleaf Wood Fuel | Urban and rural tree surgeons based in East Lothian but cover all areas. 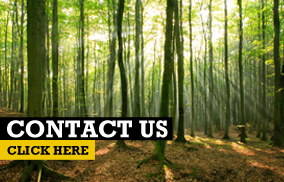 We specialise in all types of tree surgery, forestry management, and tree planting work within Edinburgh, Lothians and Southern Scotland. 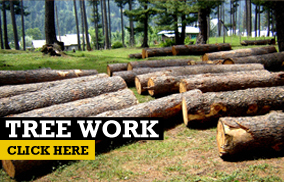 In addition to our tree services we also supply soft and hardwood logs delivered directly to your door for both domestic and commercial use. All our logs are FSC approved and sourced locally from sustainable woodlands.